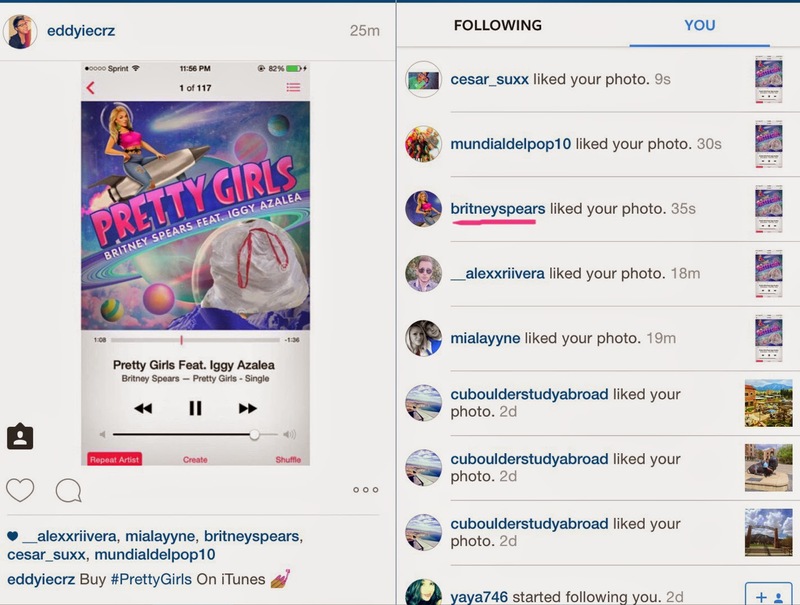 Britney Spears 'likes' Instagram post calling Iggy Azalea trash. Britney likes Instagram post shading Iggy Azaela! 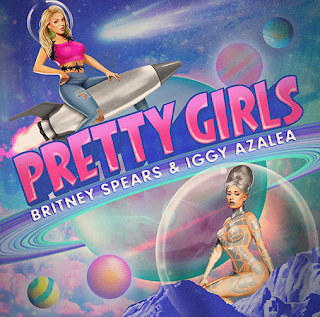 Pop singer Britney Spears might have just released her new single featuring Iggy Azalea, but that didn't stop her from throwing a little bit of shade towards the white rapper. 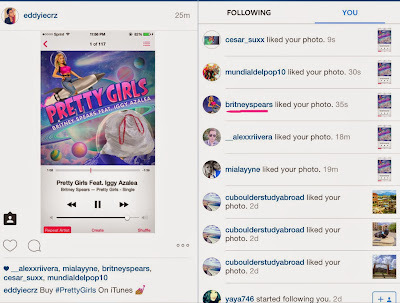 Britney took to Instagram and liked a post where Iggy Azalea is replaced with a picture of garbage.